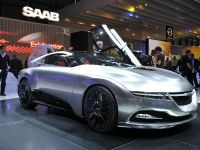 Saab are exhibiting the stunning PhoeniX concept at the 2011 Geneva Motor Show. 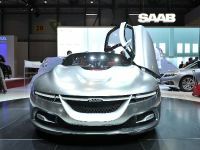 The car is designed by Jason Castriota, who created Saab's new Aeromotional design language which incorporates aircraft-inspired styling elements. 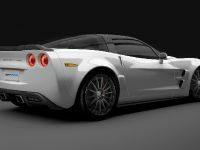 PhoeniX concept features a distinctive front fascia, butterfly doors, winglets, a twin-ripple hood and LED headlights. 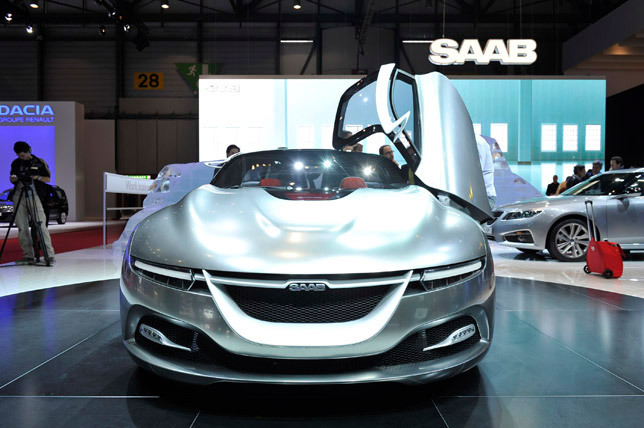 "The PhoeniX establishes a new reference point for the future of Saab product design. It symbolizes a renaissance of the innovative spirit and passion that drove Saab to build its first car. 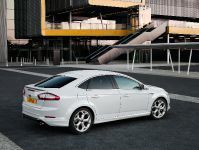 We're now taking the visual DNA forward with what we call 'aeromotional' design, adding emotion, power and fluidity", commented Mr. Castriota. 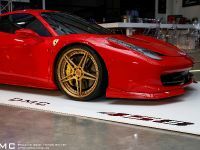 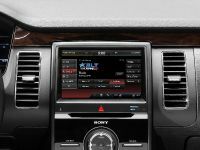 The concept features an Android-based IQon infotainment system which can download applications directly from the internet. 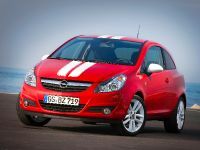 PhoeniX is powered by by a turbocharged 1.6-liter petrol engine with 200 PS (147 kW) and 250 Nm (185 lb-ft). 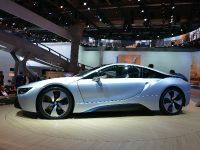 0-100 km/h in 5.9 seconds and top speed of 250 km/h (155 mph) - electronically limited. 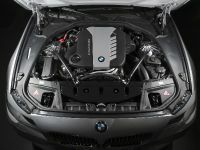 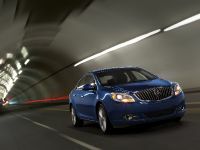 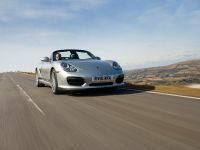 The combined fuel consumption is 5.0 l/100 km (47 mpg) and CO2 emissions of 119 g/km.